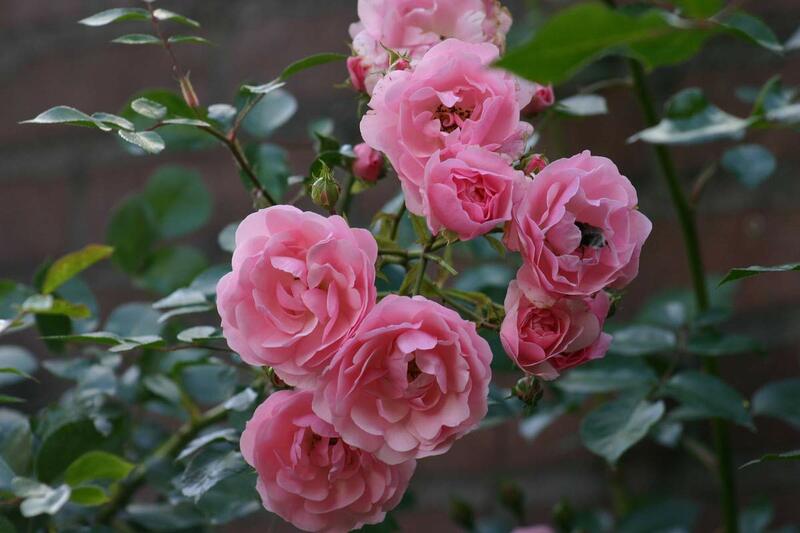 Our roses are supplied as potted garden roses. 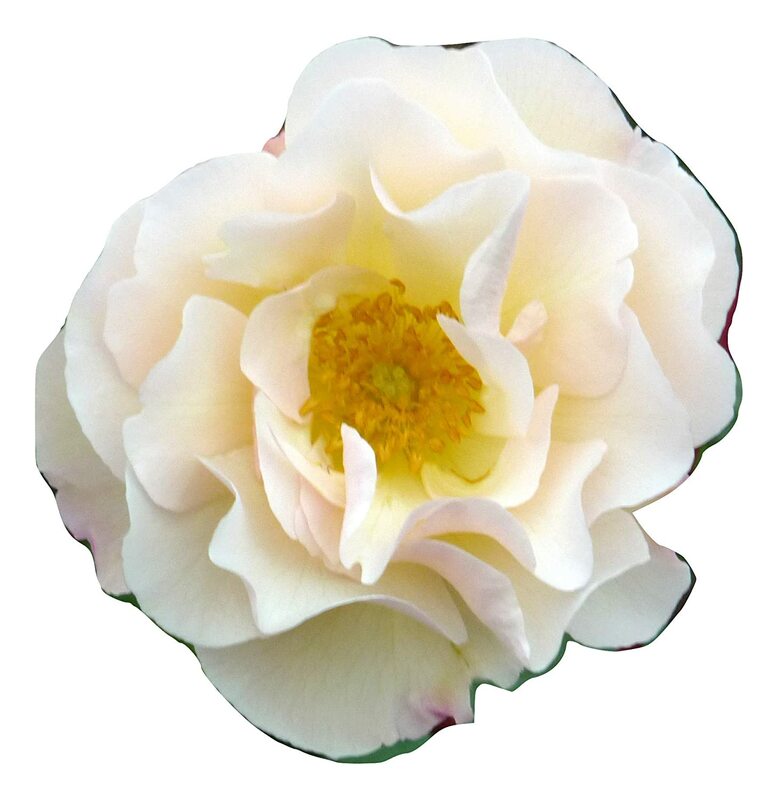 They are not cut flowers but living rose plants and are suitable for planting either in pots or beds and borders in your garden making a perfect lasting gift. 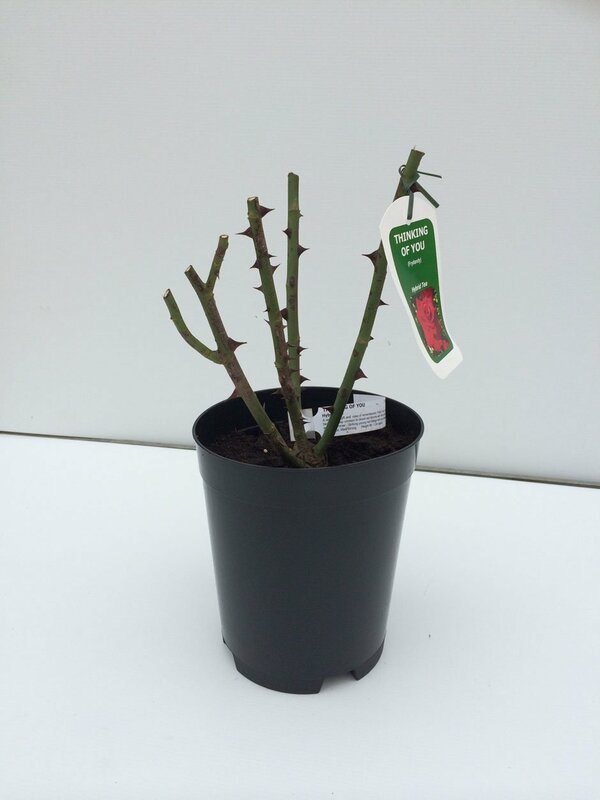 Supplied all year round (subject to availability) and May not be in a flowering state depending on the time of order and May be trimmed back and ready for planting in the autumn/winter months. 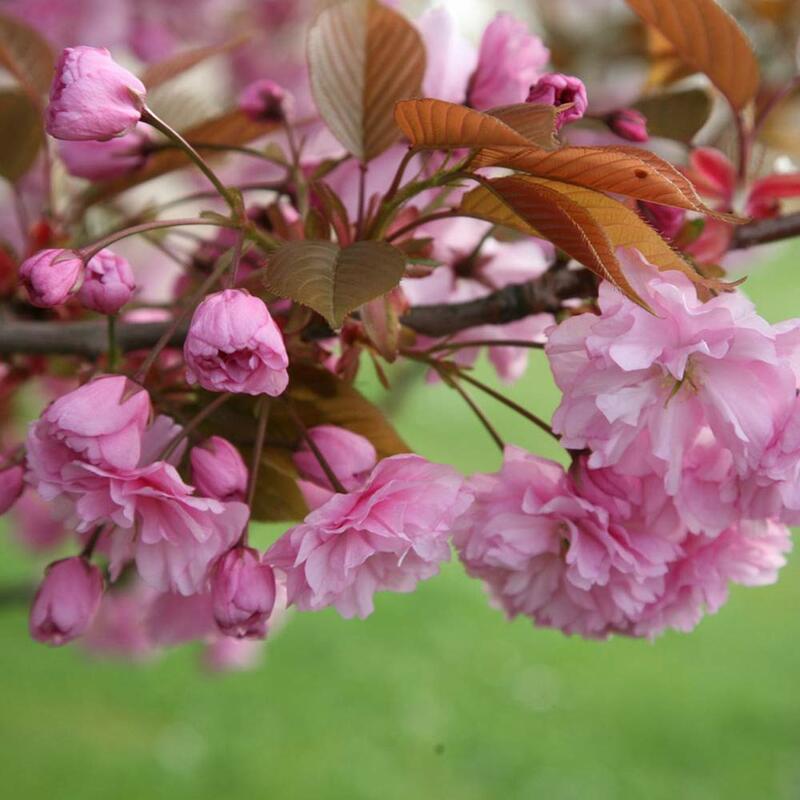 New growth will develop from spring and the flowering period should be from late spring and throughout summer depending on the variety selected. The roses will thrive in most well drained soils, on an open sunny site. Before planting water thoroughly or stand container in water for an hour before planting. Dig a hole twice the size of the pot, mix compost and fertiliser with the soil from the hole, remove pot, place plant in the hole so that the top of the root ball is level with the surrounding soil, back fill and firm down to prevent air pockets. Water well after planting and for the first growing season. 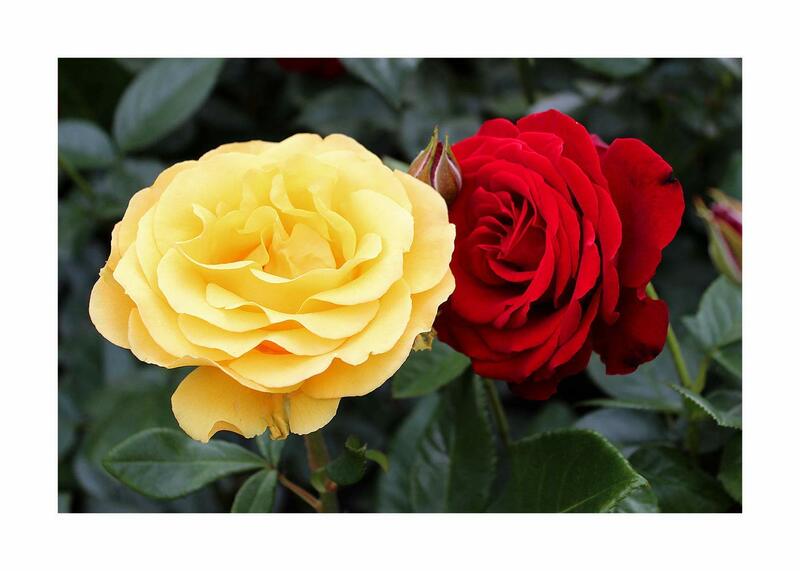 Aftercare - roses benefit from a mulch of Organic material, around the base of the plant after planting. This keeps in moisture, prevents weeds and adds nutrients to the soil. Dead heading remove spent flowers after flowering, this will encourage repeat flowering. Prune lightly in autumn to prevent wind rock over winter. In spring prune down to good, strong, outward facing buds to produce an open wine glass shaped frame, to allow lots of light and air movement into and around the plant. 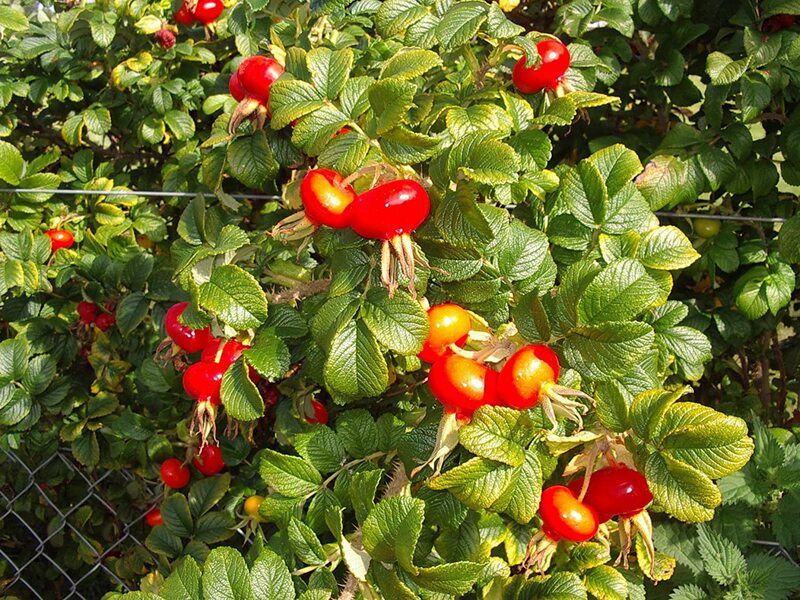 Feed in spring after pruning and again in midsummer, with a general rose fertiliser. 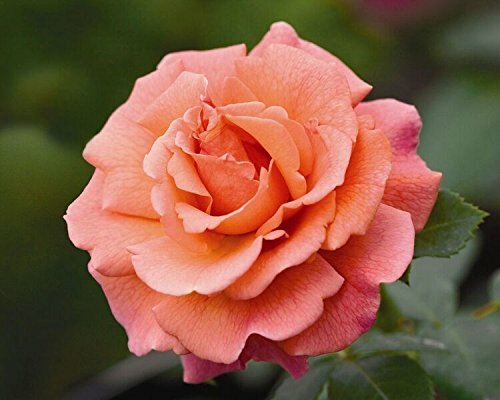 Special Sister - 4lt Potted Hybrid Tea Garden Rose Bush - The Ideal Sister Gift, Stunning Large Lilac Blooms, Carmine Edging, Fawn Centres. Highly Disease Resistant - Exclusive!